We are pleased to announce that our Ponteland practice now hosts an additional consultation hour on Thursday evenings, between 5pm and 6pm. Please call 01661 860 478 for more information. 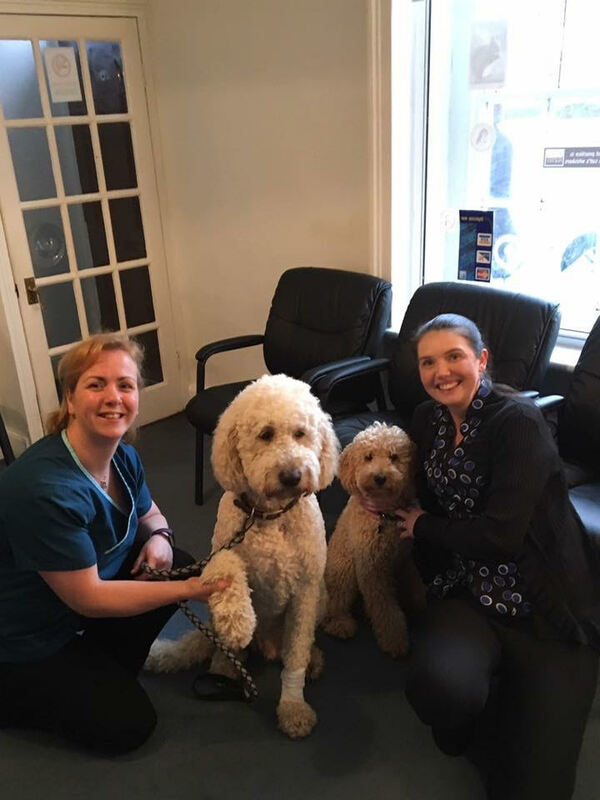 Photo: Ponteland surgery’s first clients Bobby and Rosie, with our vet Helen and receptionist Cheryl.